>DANCE on Saturday the 4th of May. SWINGADELIC will do it again, live music to swing dance ! Always a fun time ! 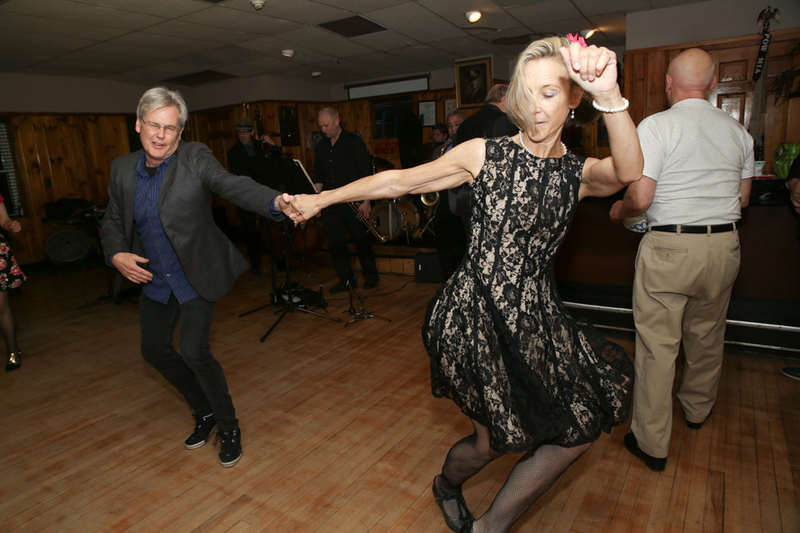 First we get started with a Swing Dance basics class from 7:30-8PM. 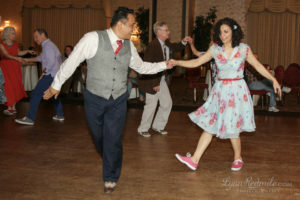 A more advanced level of swing from 8-8:30PM taught by Nissreen ! ………Then we swing dance the night away to live music. The band breaks will be DJ’d by Nissreen !!! Admission $20 which includes refreshments, class and the dance social. 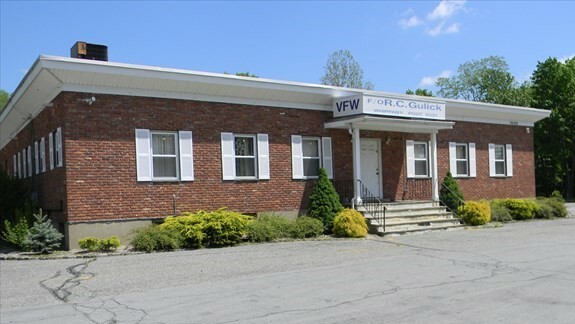 Please note that the wood floor at the VFW was refinished in October and the it has been a more slippery surface than before, so our suggestion is bring two pairs of shoes. One with more grip than the other. . Always a fun time for all levels and for all ages ! Do ask anyone to dance ! DANCES are at the V.F.W. post in Whippany which has a great wood floor to dance on. This is located at 750 Route 10, Whippany, New Jersey 07981. ALL SOCIAL DANCES ARE ON A SATURDAY ! May 18th dance with Nissreen ! June 8th dance with DJ The Gup and Nissreen ! June 22nd dance with Joe Palmer ! July 20th dance to live music by Swingadelic and the lesson by Nissreen. September 14, September 28, October 12, October 26, November 9, November 23, December 7 and December 21 !!!! Promoting lindy, east coast swing and balboa dancing. We bring in an instructor to start our social dances with a lesson, usually 60 minutes long. 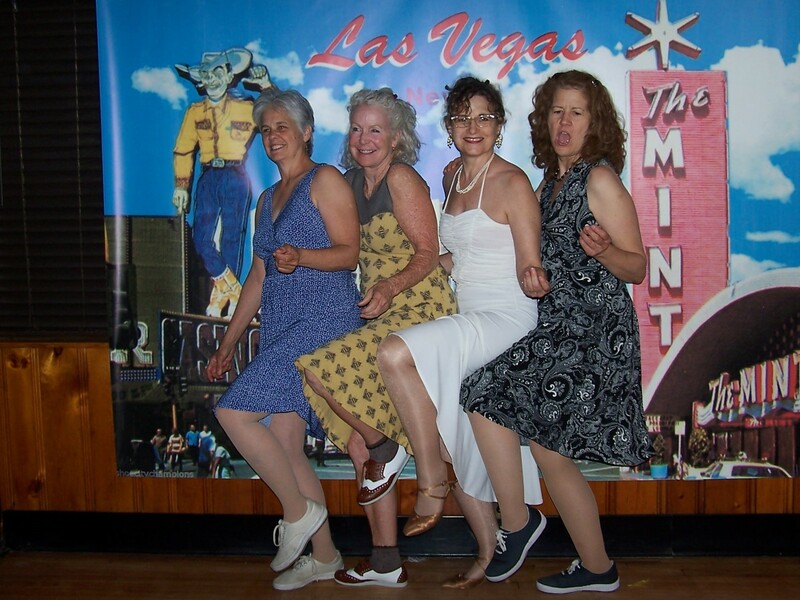 Then we have our swing dance social with a DJ or live music until 11:45 PM. We have a very friendly group of dancers of all ages !